In a move that could affect thousands of aboriginal people across Canada, the federal government announced Wednesday it will amend sections of the Indian Act that discriminated against the descendants of bi-racial marriages. The department that delivers programs for Canada’s indigenous people has held back more than $1 billion in promised spending for social services over the last five years. 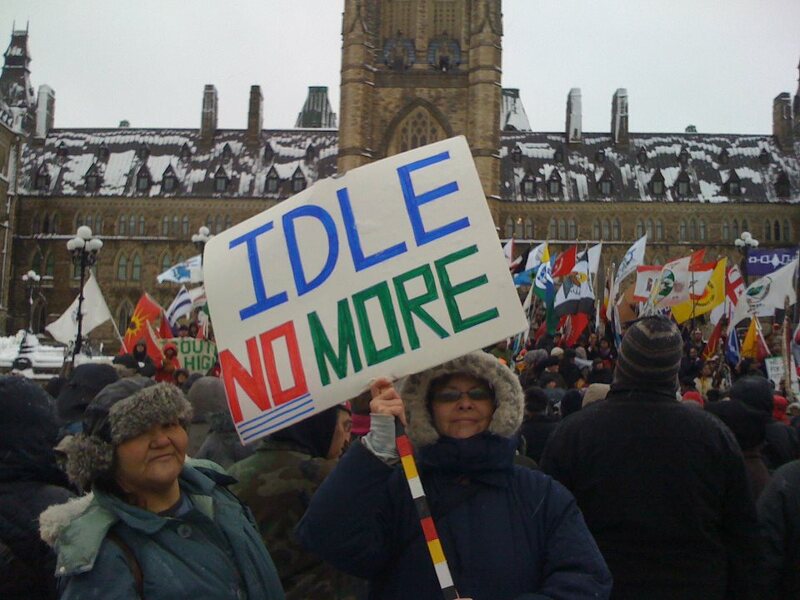 Idle No More rally in Ottawa, Dec 21, 2012. The federal Aboriginal Affairs department shared information with Canada’s spies and other federal law enforcement agencies to bolster surveillance of the Idle No More movement, internal government documents show. 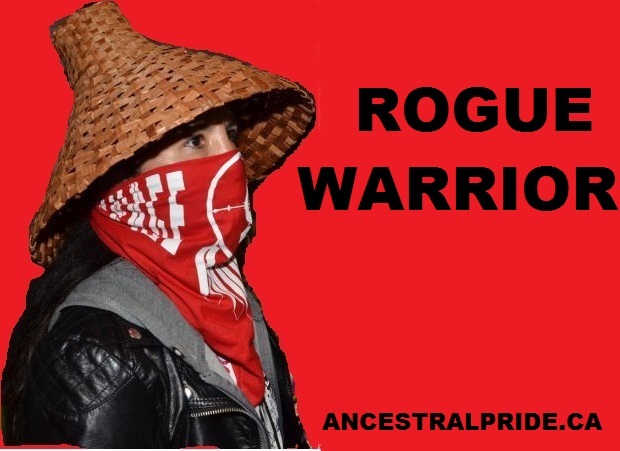 The documents, obtained under the Access to Information Act, also reveal how easily Canadian authorities assume the possibility of violence when it comes to monitoring First Nation demonstrations. 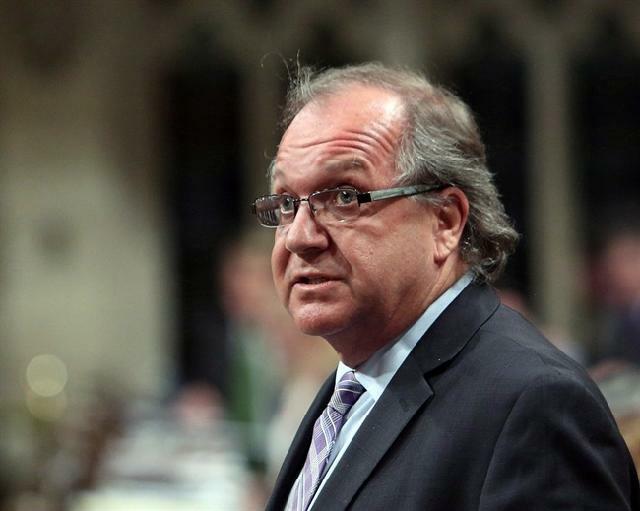 Aboriginal Affairs minister Bernard Valcourt. 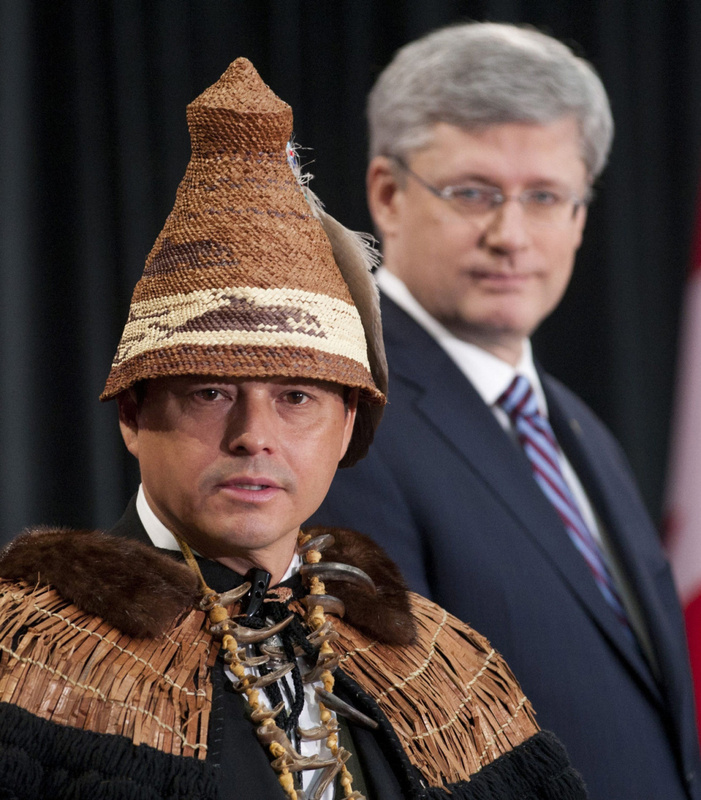 OTTAWA — The Harper government announced Monday sweeping policy changes aimed at reviving the B.C. treaty process and convincing more First Nations they should support major natural-resource initiatives in B.C. 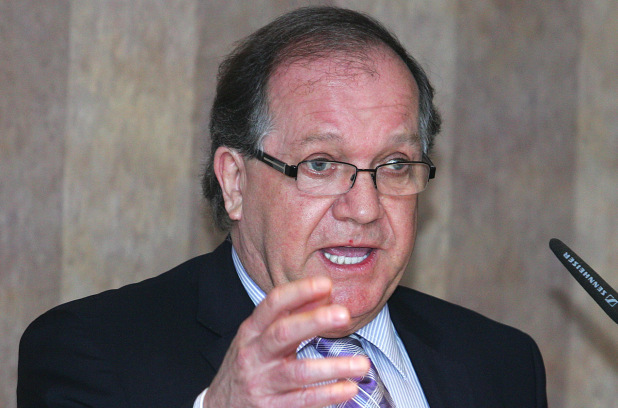 Aboriginal Affairs Minister Bernard Valcourt’s new approach is in response to numerous criticisms over several years that the government has been inflexible in its approach to treaties, and that it has failed to adequately consult First Nations on controversial oilsands pipeline proposals. Valcourt appointed Vancouver lawyer Douglas Eyford, the author of a critical government-commissioned report published last December, to lead a process to “renew and reform” a comprehensive treaty process that has produced just four deals in more than two decades of talks. In light of the recent Valcourt debacle, (one of many that show no signs of dying down) we have decided to share a few thoughts we have been growing on this topic of leadership for a few months now. Valcourt is the “minister” of AANDC, while oh so racist and scaremongering his remarks about “Rogue” Chiefs and his dismissal of the validity of their authority and the concerns raised is unsurprising. 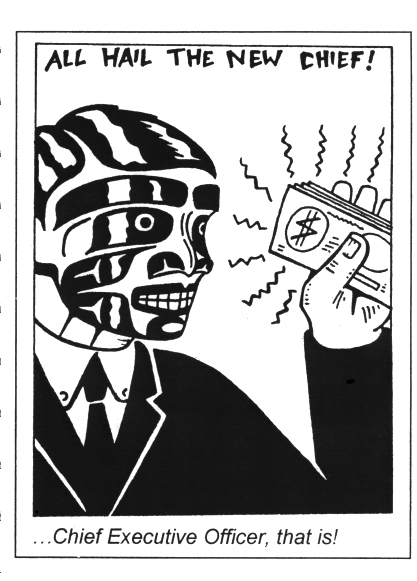 It is also indicative of how many of those in the so called “government” see the indigenous peoples of these lands: trouble makers, the ndn problem; nothing more than human nuisances in the way of capitalism and earth destruction in the name of “canada” and progress for a future that is looking less and less like it will even be a reality! Federal minister of Aboriginal Affairs Bernard Valcourt. OTTAWA — Members of a Saskatchewan First Nation are facing allegations they misused government money meant for social assistance to buy themselves vehicles, horses and trailers, newly released documents show. 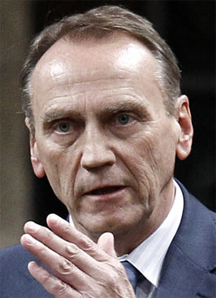 Aboriginal Affairs minister John Duncan has announced his resignation. Federal Aboriginal Affairs Minister John Duncan has resigned from cabinet for writing an inappropriate letter to the Tax Court of Canada. 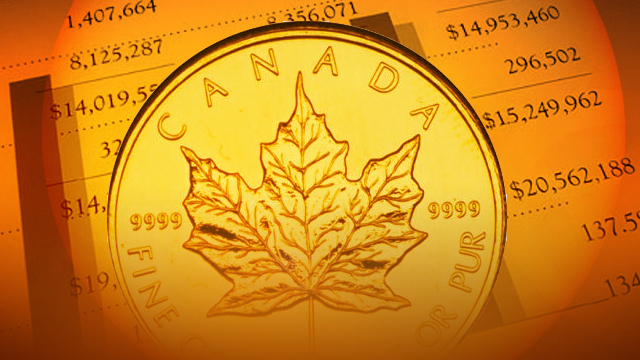 Prime Minister Stephen Harper issued a statement Friday confirming the decision. “I would like to thank Mr. Duncan for his many contributions as Minister and for his service to the people of Canada. Mr. Duncan will continue to serve as the member of Parliament for Vancouver Island North in the House of Commons,” Mr. Harper said.